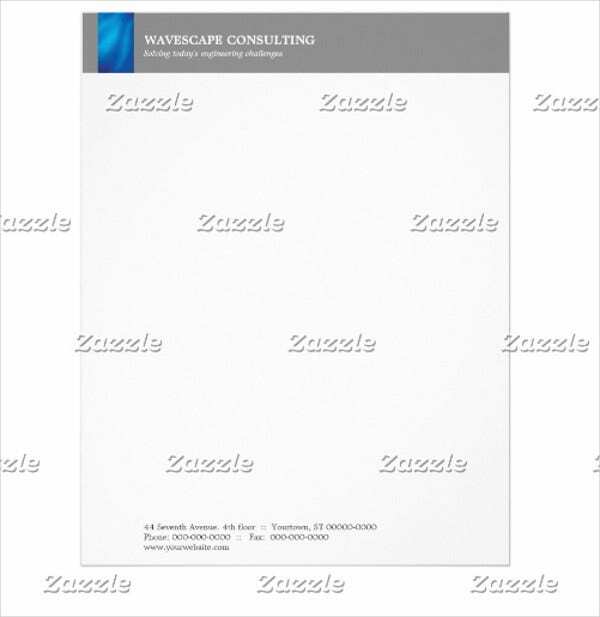 A letterhead is a necessity in businesses. Whether your business is big or small, it is still of utmost importance to have a well-made letterhead. Especially for a business that is still growing, it is important that you are able to show your credibility and professionalism as a business owner and as a brand. 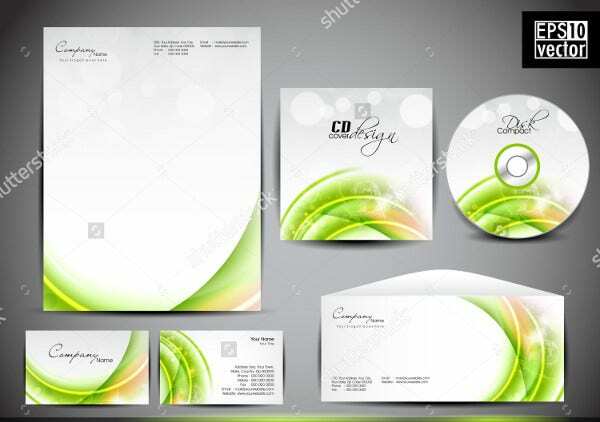 Advertise yourself even through letters as it is also important that your clients, potential clients, and business partners are able to know and remember your image even in a letter form, and a letterhead samples is able to make that happen. 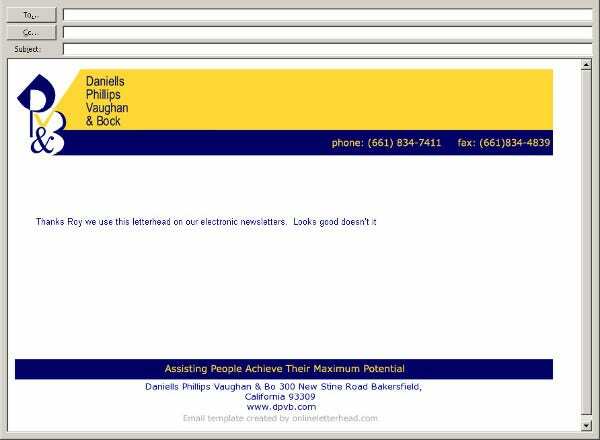 Check out Real Estate Company Templates to see other company-related templates. 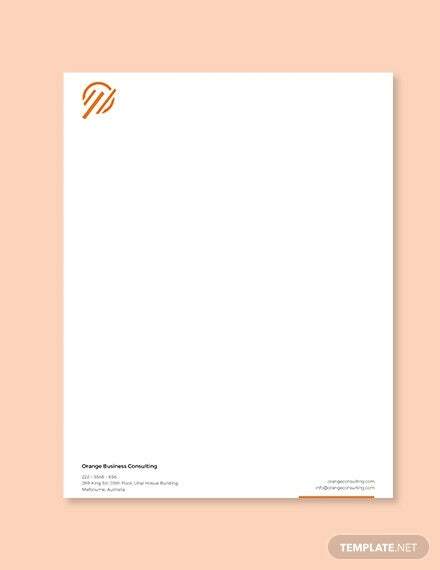 Having a well-made letterhead is important to any business because it carries your logo, message, values, and brand—the overall you. It shows credibility and standard, not just to your staff and employees but also to your clients and business partners. 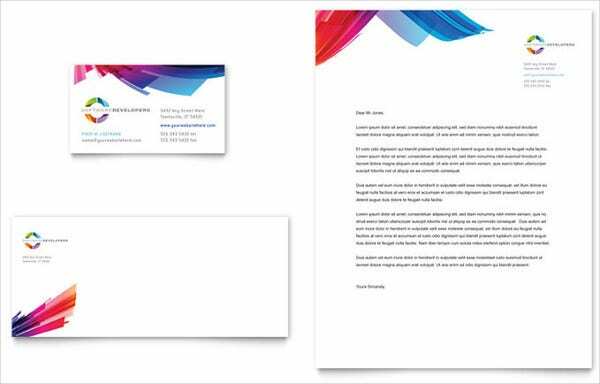 As writing letters is still a sought-after mode of communication in business, a letterhead is able to show the importance and urgency of your letter to the recipient. In business, when you receive a correspondence letter, a letterhead informs you that business-related matter, issues and problems, an announcement, or new update about work or projects is important. 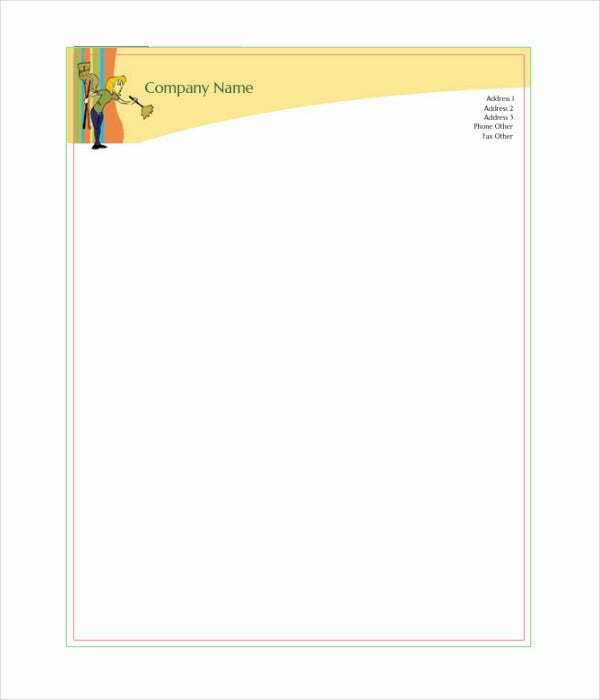 A letterhead is also a way for authentication as your letter sent to other people outside of the company can use your the letterhead as sort of an initiation by just showing a printed letter to allow them to have a meeting with you and enter your company’s premises. 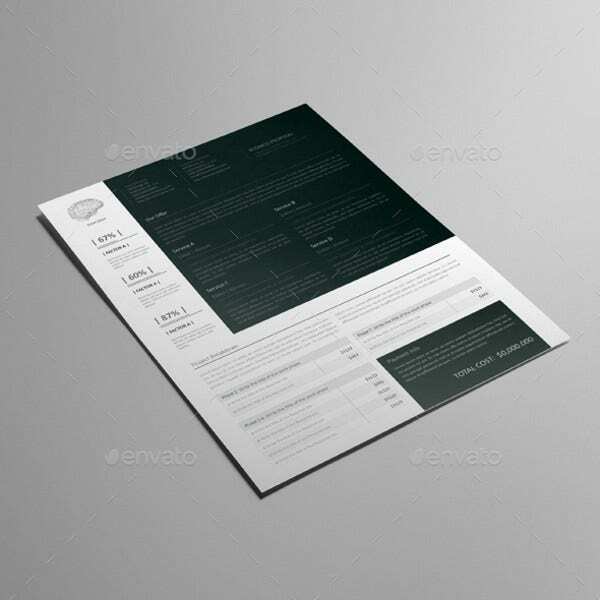 Nowadays, banks require business details on letterheads as part of their requirements when making bank transactions and requests. It shows the legitimacy of your company. For legal purposes. 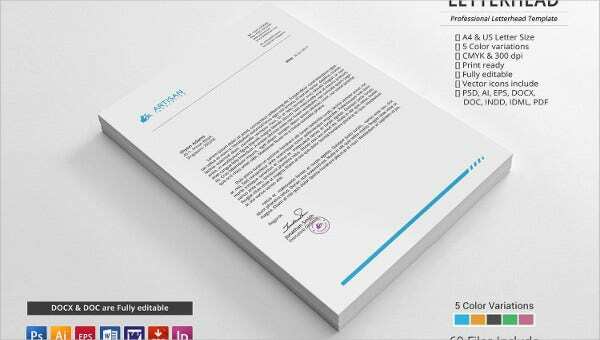 A letter with a well-made letterhead can be used for legal documentation purposes. For effective communication. Letters are always the best way to communicate to people compared to verbal communication as it allows the receiver of your letter time to think and gather details before responding, making the exchange of communication substantial. For business-related matters. Important business-related matters should be written in a letter with your company’s letterhead. It is used to raise issues, updates, and announcements to different departments of your growing business. It is also used to communicate outside your company and allows potential clients to understand the letter’s legitimacy. For accepting new employees. As an owner of a new and growing business, hiring is one of the important things you have to do, and nothing beats a company that shows professionalism. 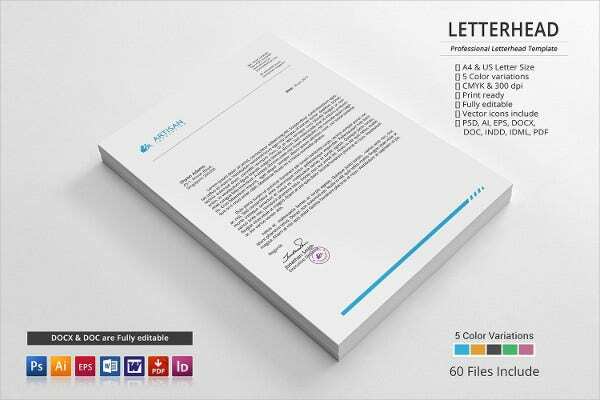 Offer Letter Templates with your company’s letterhead allows your potential new employees to know the standard and professionalism your business is looking for. They gain the feeling of honor in getting their offer letter. 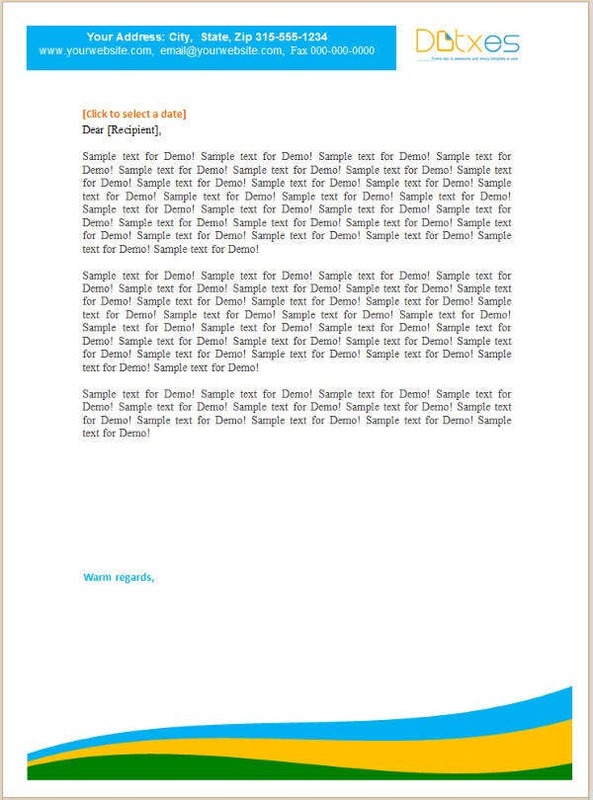 If you are still unsure on the runabout of making your letterhead, samples provided in this article are all free for you to download and use as a reference material. 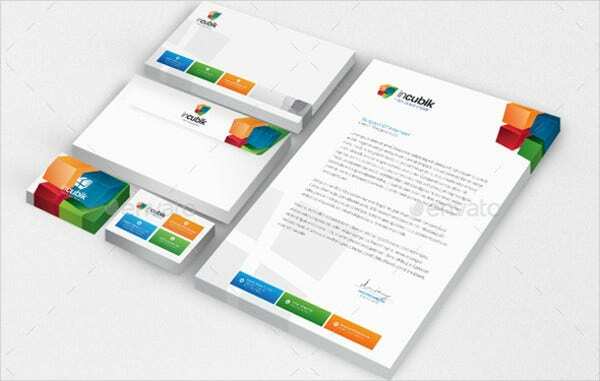 Check out Marketing Letter Templates for other letter samples where you can apply your letterhead and that can be beneficial for you.